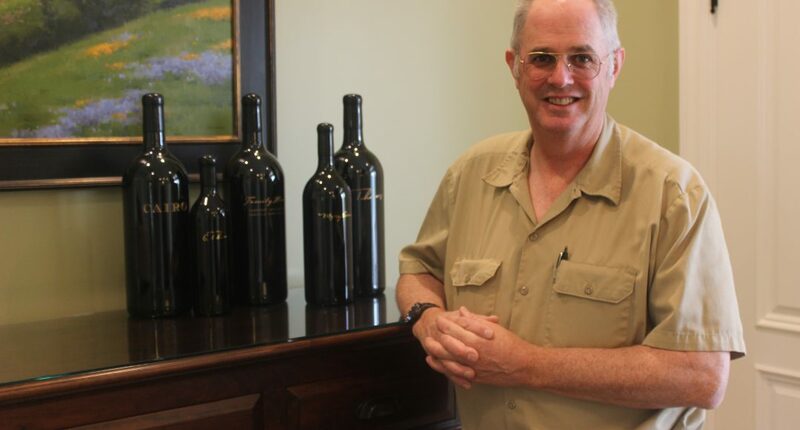 Tom Gamble is a Napa Valley farmer with a family history of farming celebrating 100 years. Tom, easily recognizable in his classic cowboy hat, is all about the dirt. When it comes to wine, Tom gets to work with some mighty fine dirt. We visited Tom during Auction Napa Valley back in June so if you get a chance watch our Barrel Auction video on You Tube and see if you can pick out Tom. 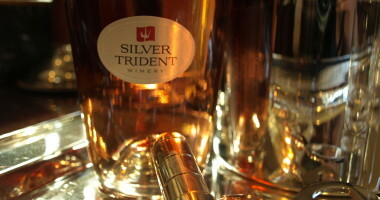 Podcast #189-Kari Auringer & Shane Soldinger of Silver Trident Winery in Yountville.